Ever wondered what it would be like to be part of a Private Thai Tour with a non-Thai English speaking foreigner who has an immense passion for all things Thai. Add to this a private escorted tour that is exclusive to your particular needs. 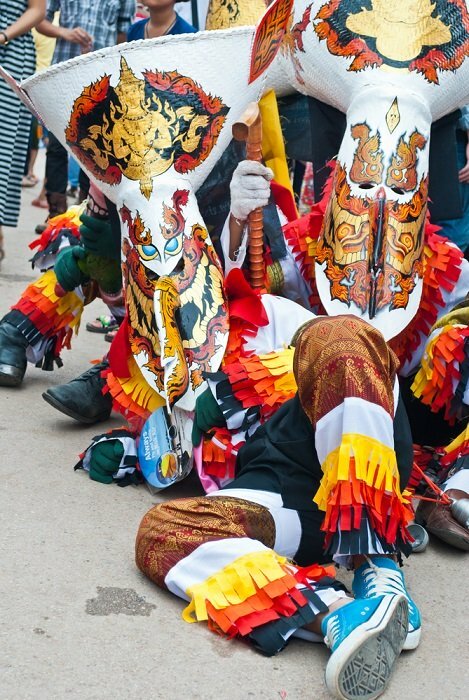 Well, not only can it be a reality but it can also be a unique opportunity for you to explore the many diverse aspects of Thailand along with its distinctive and extraordinary culture. And all this from an entirely different perspective. There are hundreds of conventional tour operators in both your home country and Thailand offering all kinds of packaged sightseeing excursions. But what I have discovered to my absolute amazement is that many staff members working in most western travel agencies haven't the slightest bit of knowledge, proficiency or expertise in contributing any useful information on the subject. This is especially true should you be wanting to visit Thailand for the first time and have no clue as to what to expect. Other than the all too attractive brochures on display at western travel agencies, it can still be extremely confusing trying to figure out just where to begin. If staff working in a travel agency haven't yet been to Thailand themselves, they can offer little if no essential information. I stand to correction, but I'm sure that there are agencies who invariably offer tours simply to obtain some sort of incentive or a kickback. What I am proposing is a once in a lifetime opportunity for responsible persons to tour Thailand with myself for an unbiased travel experience. Local tour guides will be on standby where necessary. I have on many occasions taken family and friends on trips to Thailand from South Africa, the country where I currently live. I am more than happy to make arrangements with single persons or groups of people who wish to travel in Thailand but need extra assistance and guidance. The only thing required of you, should you not reside in South Africa, is to make your own flight schedules to and from Thailand. I shall do all the rest. Please go to the bottom of this page to contact me should you require more information. Because of my passion and curiosity in the travel fraternity, I am receiving more and more requests from people around the world wanting me to advise them on all sorts of travel arrangements including hotel accommodation, entertainment venues, places of interest, shopping markets, boat cruises, elephant trekking, river rafting, helicopter flights and other aspects of travel in Thailand. For any reason, I'm not able to meet and greet you in person, I have recently partnered up with a tour company who are more than capable of looking after any private Thai tour you'd like to participate in. We can also arrange a private transfer from any airport to your hotel. Below, you'll find a few private tours you may be interested in. And should you require any more details, please contact me directly. 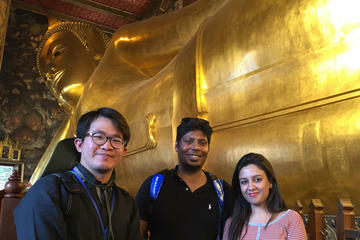 Come and join a private Thai tour of Bangkok with a one of our top Thai guides. We'll help you design the tour based on your preferred travel objective no matter where you'd like to go or do in Bangkok. Enjoy sightseeing by visiting the famous attractions. You can choose to go on a shopping spree and sample some of the local foods on display. 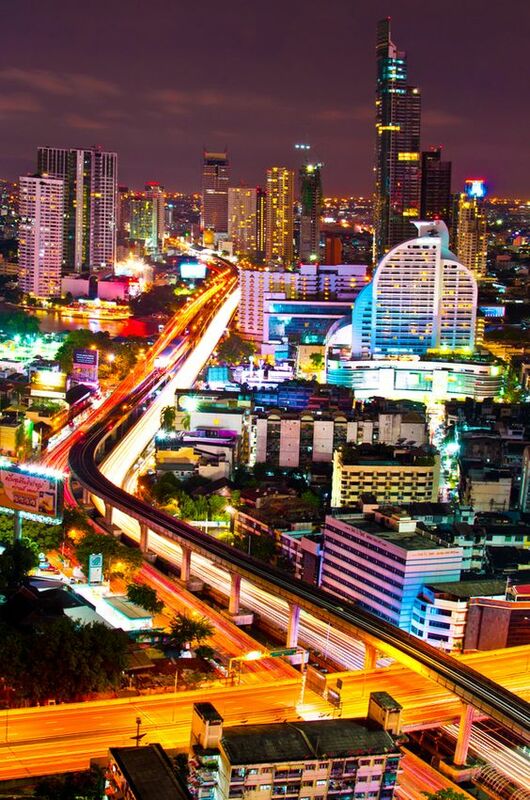 Our tour guide will pick you up from your hotel in Bangkok and you can travel around Bangkok to any location of your choosing. Please take your time as this is an 8-hour city tour. You also have the choice to travel by public transport or by private air conditioned vehicle. After you've seen all the the sights on your wish list, your guide can either drop you off at your hotel or any place you prefer. Come and discover the vibrant city of Bangkok and its magnificent temples, then explore the UNESCO-listed Historic City of Ayutthaya while accompanied by a private guide. 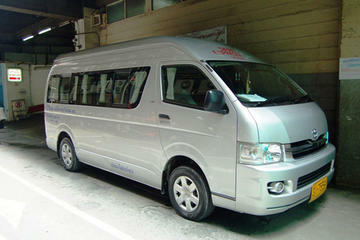 Travel like a VIP in the comfort of a chauffeured minivan from Bangkok. You can also customize your itinerary and explore these special places of interest at your own pace, choosing from several morning departure times. The pricing for this tour is per group and it's based on a maximum of nine people. In the early morning, our guide and driver will meet and greet you at your hotel. Discover Thailand's most popular floating market without any forced shopping stops along the way. Near the market, you'll board a long tail boat that will take you through the narrow klongs to the market. Lunch is included in a local riverside restaurant. 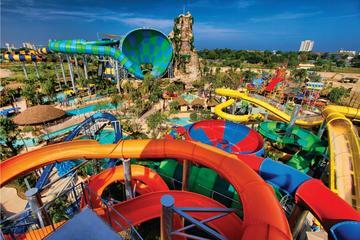 After lunch, you'll be going to Vana Nava Waterpark for an action-packed day at Asia's water jungle park in Hua Hin. We will provide an English speaking guide and a comfortable air conditioned vehicle.